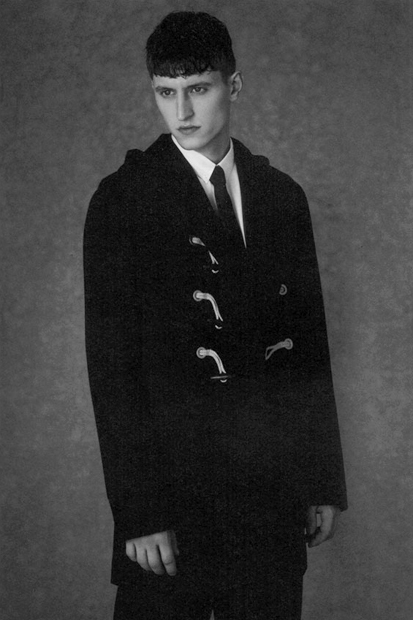 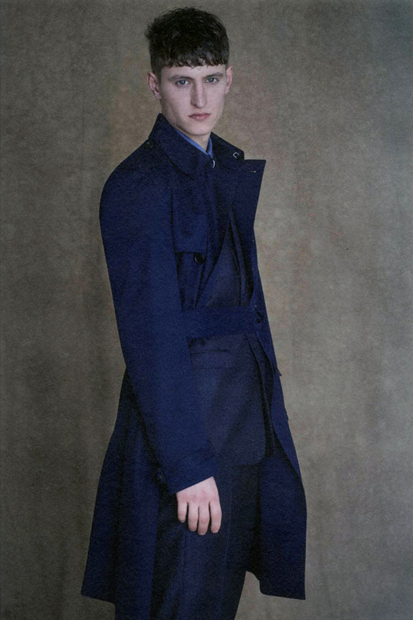 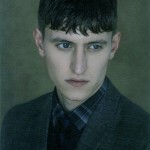 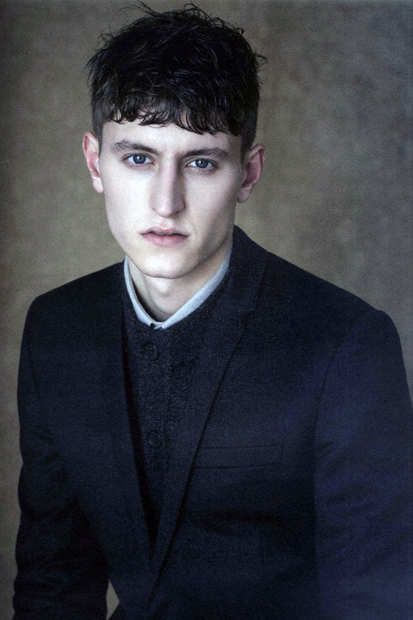 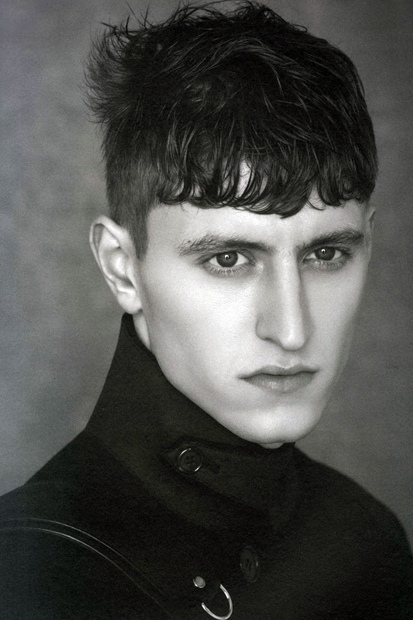 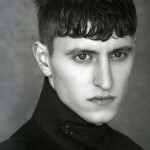 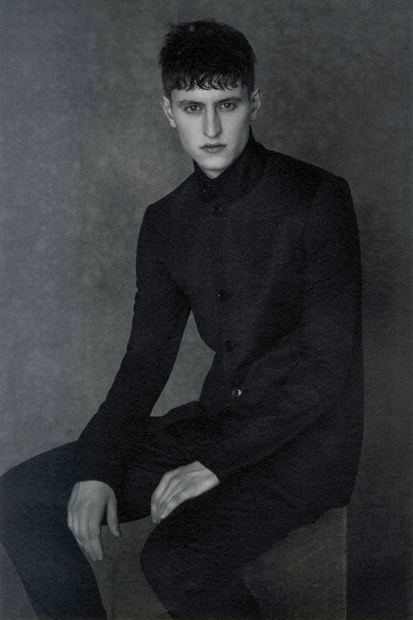 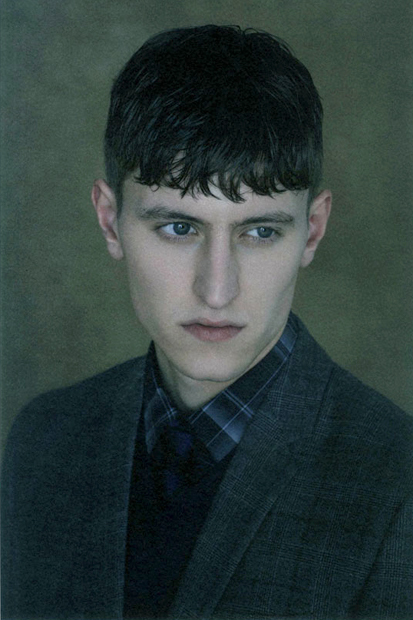 Photographer Bruno Staub has captured model Chris Beek in anticipation for Dior Homme’s 2012 pre-fall collection. 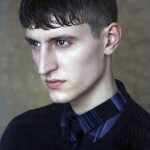 A demon­stra­tion of designer Kris Van Assche’s strengths in tai­lor­ing, for­mal pieces are exe­cuted with a cer­tain ease. 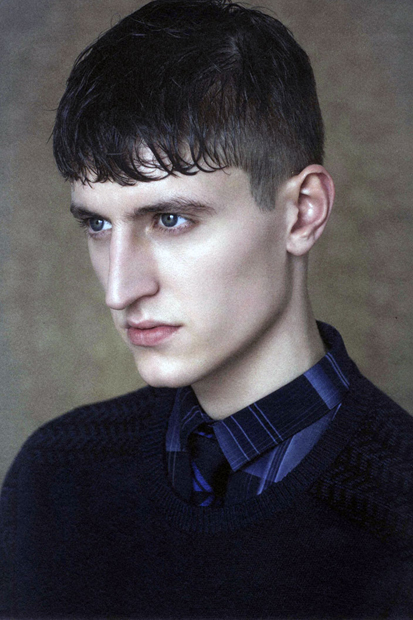 From shirt­ing – dressed with abstract prints – to strong out­er­wear with mil­i­taris­tic mock-turtlenecks, the pre-collection serves a sam­pling of the smart fall/winter out­ing to come.